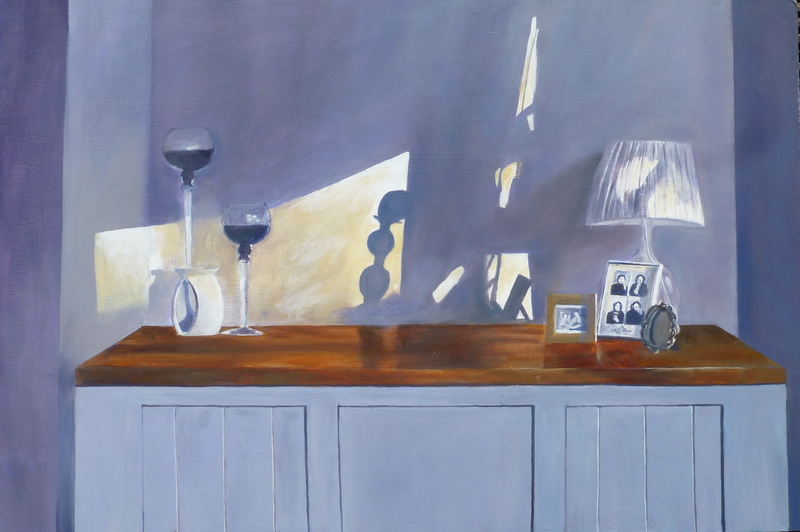 This entry was posted in Interiors, Oil Painting, still life and tagged interior, oil on board, Oil Painting, romford, still life. Bookmark the permalink. Thanks. Its all about the light, creating the shadows and form and changing the hues and reflections. I can “feel” that shadow and I can sense “quiet” as well.